There are 2 reviews of Clean Skin. Indeed, this smells like clean skin, with its opening based on a gently peachy note, with white rose and touches of an orangey undertone. Whiffs of vanilla at the end. No significant powderiness. Fresh, gentle and very unobtrusive. I get soft sillage, quite weak projection and four hours of longevity on my skin. On the one hand, this spring scent fulfills well the expectations raised by its name. On the other hand, in all its inoffensiveness it is quite bland and fairly generic-synthetic as a whole. On skin, a smell that smells like skin completely seems like a pointless exercise. Still, it is an acceptable materialisation of the concept of clean skin. 2.75/5. 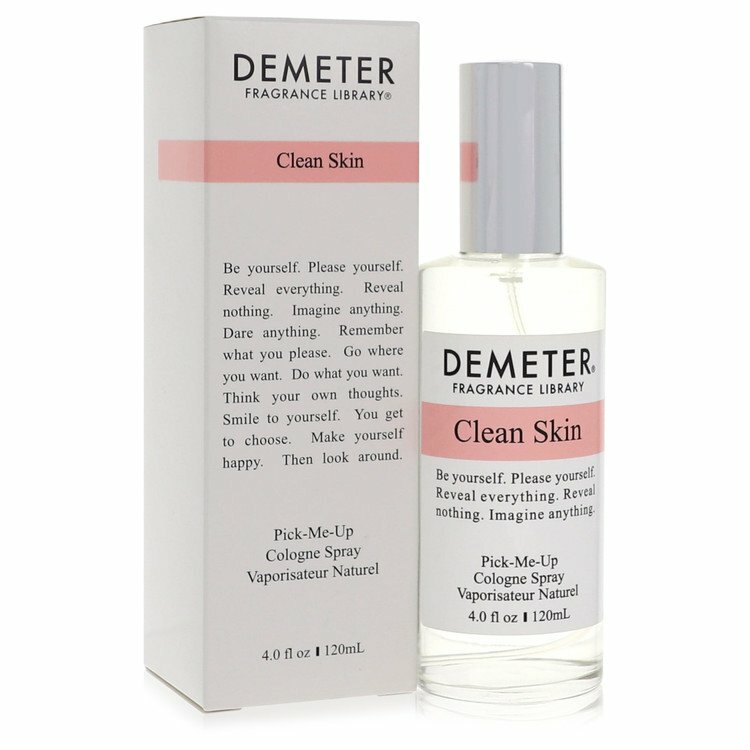 There are no member images of Clean Skin yet. Why not be the first?